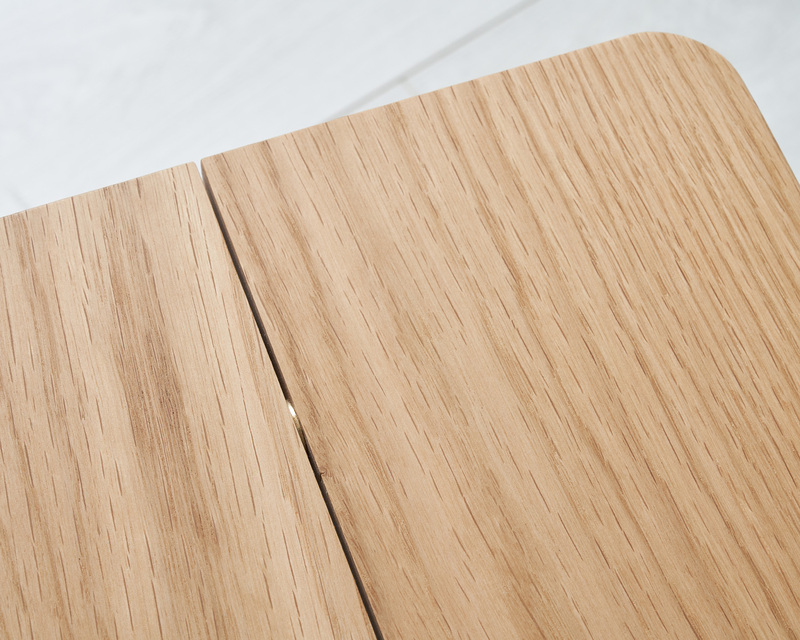 The Hideout Stool features elegant floating rails and a slender shadow gap running centrally along seat with sublte brass features brass . 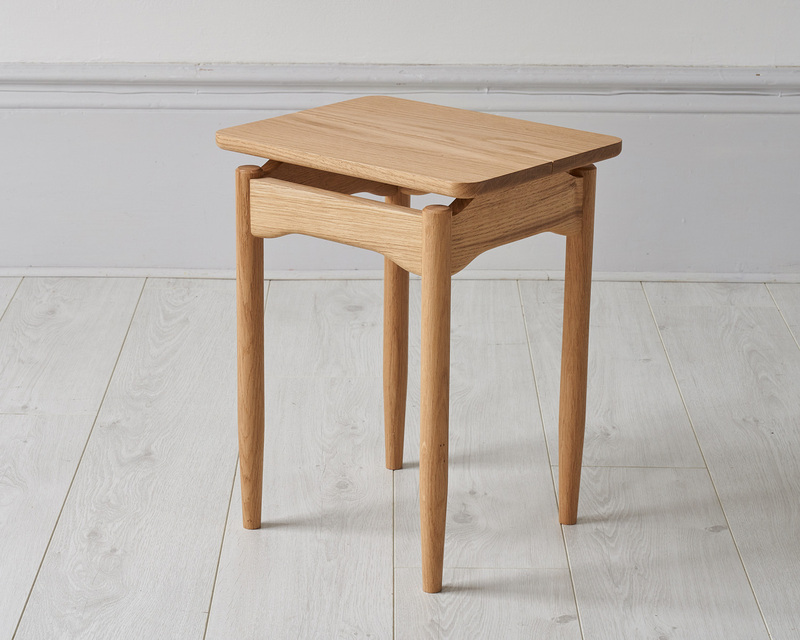 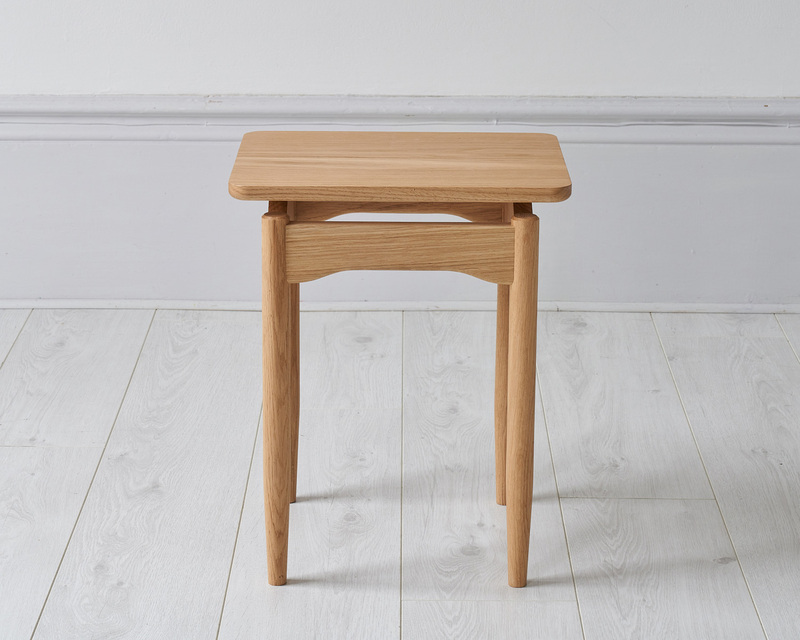 Designed to neatly tuck under the Hideout Dining Table, this versatile stool will also suit a range of interiors. 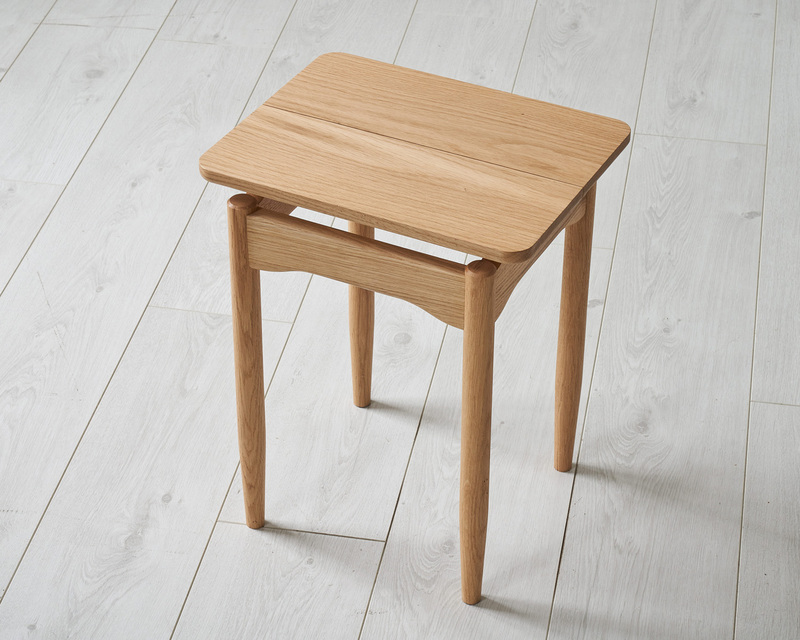 Hand made in solid European Oak.